A new car, they say, is the second-largest purchase you’ll make in your lifetime. ‘They’ (the experts) also say that what you look for is quality, dependability and reliability, or ‘QDR’. You want an attractive, safe, comfortable vehicle that won’t require much maintenance and will rarely break down. And unless you’re concerned about status and aren’t concerned with cash flow, you will look for a vehicle which offers a high QDR rating at the lowest possible price. Until two years ago, Toyota was at a disadvantage on the latter point. While its QDR ratings have always been high and while, in BC, Toyota has always been the number-one selling import, Toyota vehicles were a little too pricey for many people. Then, according to Garth Gilson, Toyota’s Manager of Vehicle Sales for BC, a number of things happened. Meanwhile, as Toyota became more efficient and improved quality while holding the line on pricing, the price of domestic vehicles went up. Now, the price spread between the high-quality Toyota imports and the comparable domestics is vastly reduced. As a result, for the first time, Toyota has the number-one selling intermediate car in North America (the Camry has displaced the Ford Taurus). In Canada, Toyota’s 1997 sales rose by 18%. In industry terms, that’s huge—anything over 10% is impressive. But in BC, the 1997 Toyota sales increase was a whopping 23%. This is due, in large part, to effective media communications. There are 33 Toyota dealers in BC and, when compared with other Toyota zones, the BC zone holds the largest market share within its zone. 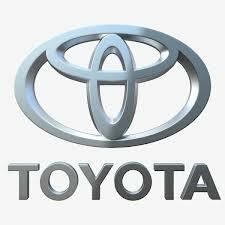 Toyota’s advertising operates at three levels—corporate, dealer and dealer association. The latter is a voluntary association, overseen by eight director/dealers who approve the association’s annual $4 million advertising expenditure. Gilson says that, while individual dealers are free to advertise whatever and however they like, they have found that the association campaigns are strong enough that it’s in their best interest to stay with the group. 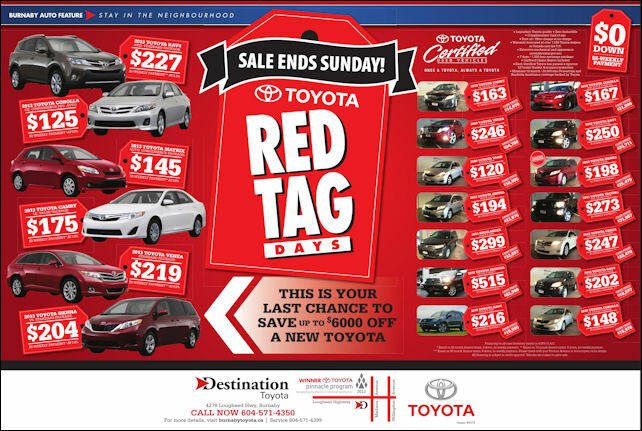 Dealer communication and participation is essential to the success of Toyota’s marketing efforts. You may think that this is an obvious point, but Gilson says that not all car companies are as conscientious as they could be in this area. At Toyota, paying attention to those who actually sell the vehicles makes good business sense. It makes for happier dealers, more profitable dealerships, and a stronger flow of information from customers. A change in execution was a large part of the strategic shift made over the last two years. The traditional media mix of TV, radio and newspaper has been heavily augmented by outdoor buys—mainly exterior bus kings, which are now a key element of Toyota’s sales events. Two other consumer annoyances were dispensed with. Toyota buyers can now get 60-month financing on new vehicles—48 months used to be the limit. And Toyota BC Dealers now advertise only what they have on the ground, as opposed to advertising vehicles which are scheduled to come in. Creatively, dealer testimonials were replaced by light humour mixed with an increase in the provision of factual information about pricing, quality and financing. And, for the first time, notes Cruickshank, all creative was adapted for the Asian community. “BC has a large Asian population which is incredibly important to Toyota, which is the number-one name plate in that ethnic group. So all of our creative is reflected in the Asian community. 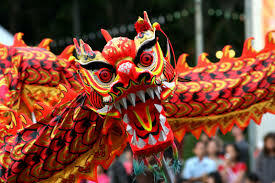 We’ve become involved with the Chinese New Year celebrations and the International Dragon Boat Festival. We buy Asian media and tailor the creative for it. We also tailor the offers. 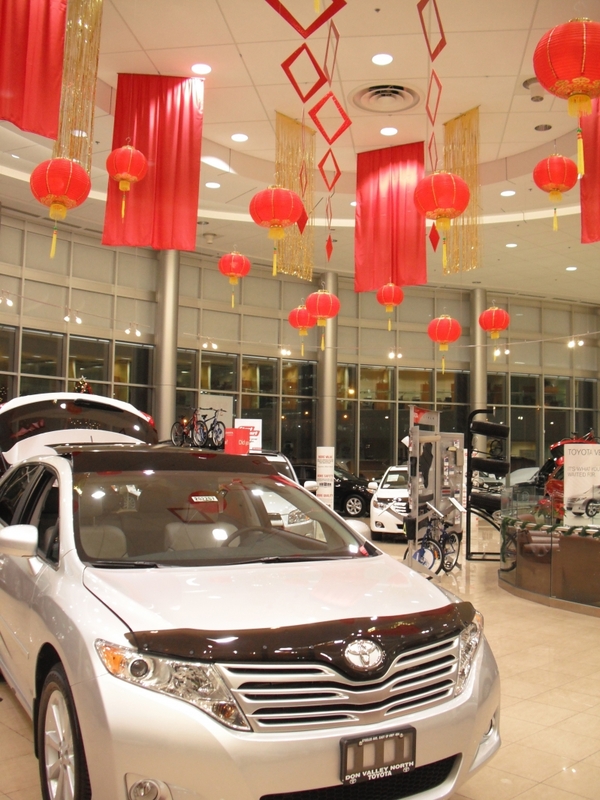 The Asian community tends to buy cars—they’re less likely to lease. So where we’ll offer the general public a leasing program, we’ll offer the Asian community a purchase program. And Toyota’s happy. In BC, its market share is 8%. Nationally, its share is 7% (as compared to Ford’s, which is 21.6%). 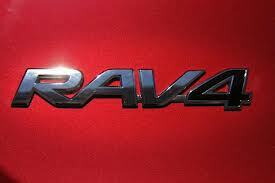 But The Big Three is now The Big Five—General Motors, Ford, Toyota, Honda, Chrysler. 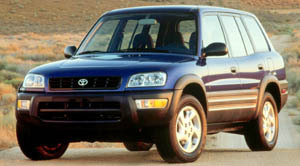 In 1997, for the first time, Toyota sold over 100,000 cars in a calendar year (106,000, including Lexus). Demand is up. The company has taken an aggressive attitude, setting the goal of a 10% market share by the year 2000. Gilson is a little more cautious. “The industry itself can only grow so big. In our effort to reach our 10% market share, we realize that we have to retain our existing customers, while looking at ‘conquest customers’—those who are driving something else. We’re dealing with educated consumers in a highly-competitive market and we can’t afford to get lost. 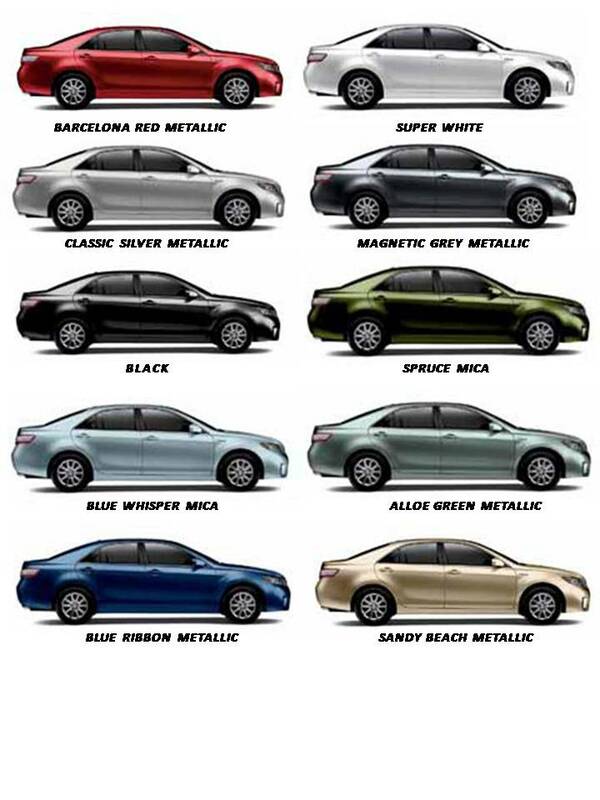 This entry was posted in Automotive Industry, Franchising, Marketing & Advertising, Profiles, Public Relations and tagged Advertising, Camry, Canada, Corolla, Ford Taurus, import toyota, QDR, quality toyota, Sienna, sport utility market, Toyota, Toyota BC Dealers, Toyota Camry, Toyota RAV4.